My 2014 was full of unexpected life events and beautiful experiences.. In February, after days of riding reindeer and husky dog sleds in Finland..
Our dream came true when we stayed in a glass igloo, and the northern lights showed up! We also had the chance to visit the medieval old town of Tallinn, Estonia.. 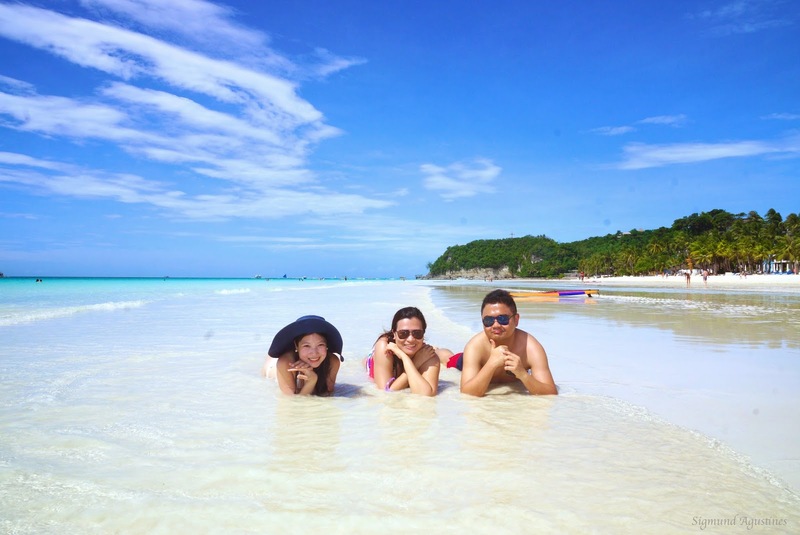 In May, I danced every night for 4 nights with my ex-colleagues in this paradise called Cebu, Philippines! 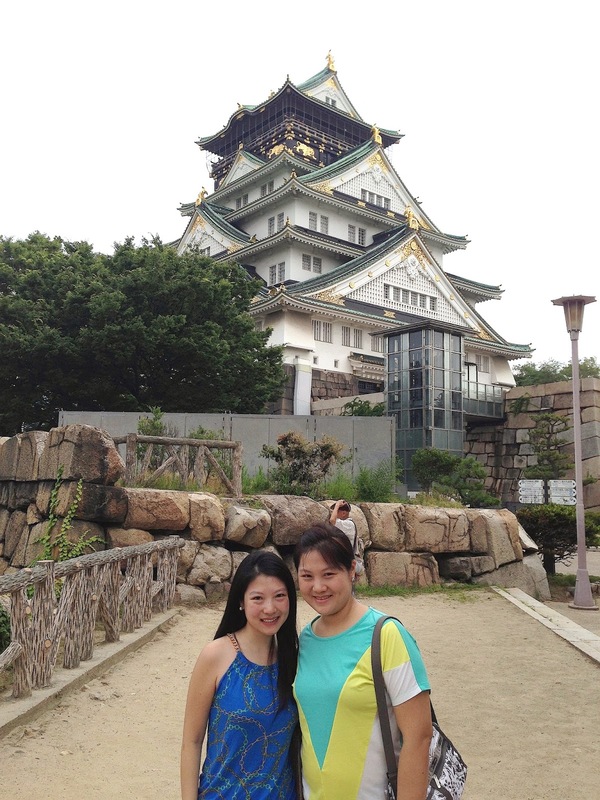 In June, my sister and I bonded in Osaka and Kyoto, Japan.. 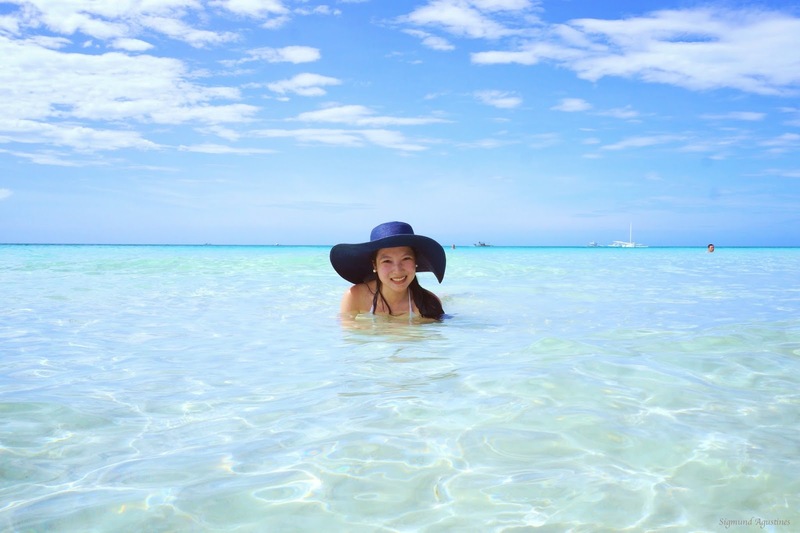 In July, I finally succumbed to my friends' constant persuasion for me to update my old blog and share my travels.. I am loving the outcome of my revamped travel diary.. and it is now my treasure! In August, my articles on Shark Cage Diving in South Africa and Northern Lights in Finland were published in the Travel Now Magazine, Bucket List Issue! In September, a whirlwind street art hunt in Penang, Malaysia happened with these girls.. In November, my husband had to consume all his vacation leaves, and my wish of stepping foot on South America was granted.. The Uyuni Salt Flats of Bolivia was finally crossed off our bucket list..
And I eventually loved the country for all the experiences it gave us.. the high altitude, the 4WD vehicle breakdowns, the sunsets, the lagoons, the baby alpacas, the slums, the cable cars, and all the friends we gained..
Aside from seeing Isla del Sol, which was on the Bolivian side of Lake Titicaca..
We were also able to ride this totora reed boat and explore the manmade floating islands of Uros, Peru..
Then after a torturous journey of more than 40 hours from Rio de Janeiro to Sao Paulo to Barcelona to Singapore to Kalibo to Boracay.. 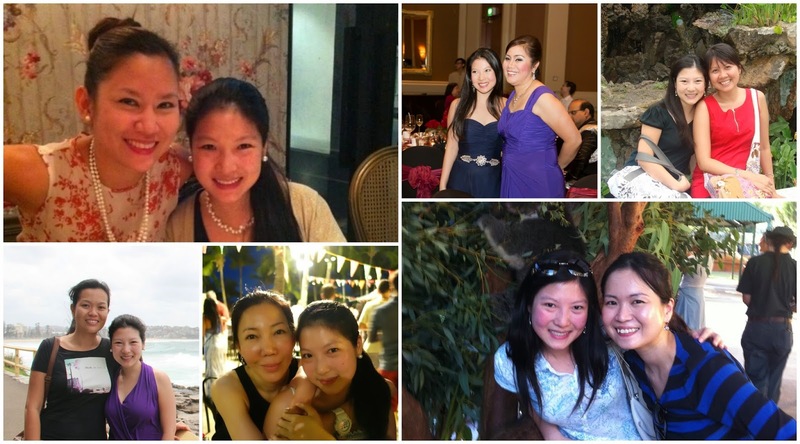 In December, we celebrated our wedding anniversary and my birthday at the Fullerton Hotel in Singapore.. I am very grateful for all these beautiful memories of 2014. Have an awesome new year everyone!! Beautiful year. Beautiful pictures and beautiful words. Thank you Govind :) Have a beautiful new year! In January 2015. I closed my bank account, I sold my car too and finally I am broke so let's travel some more! Haha! Where do you wanna go? Your words are brief yet you shared so many memories. Dear, you are well traveled. That picture of Isla Del Sol is very breath taking. Happy 2015!